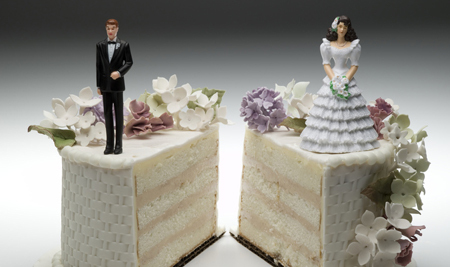 If you are contemplating a divorce, you already know that it is one of the most painful experiences, both emotionally and financially, a person will ever have to go through. Whether you are involved in a contested or an uncontested divorce, anyone going through this difficult time in their life needs an experienced family law attorney who is practical and rational about the legal issues involved, but also promotes informed communication and works to encourage reasonable outcomes. A skilled family law attorney does that, all while still serving as the best possible advocate for you, the client. At Zweben Law Group you will be provided with personal and individualized legal services. Our attorneys are prepared to help you navigate the complexities of family law. Call today to schedule your free consultation.